We are grateful for your loyalty; and as a way to thank you, we are inviting you and your vehicle to become Ourisman Mazda in Laurel VIPs. It's easy, fast and will turn your wheels into the car of your dreams. Did you ever want a sunroof? How about heated seats? Now you can have them and more with our Vehicle Installation & Protection Plan. 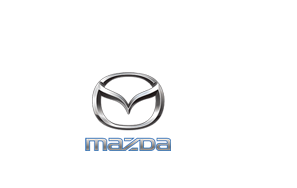 The Vehicle Installation & Protection Plan is available at Ourisman Mazda in Laurel. Simple, easy to pay and convenient. Join today! To learn more, apply for financing or schedule your accessory appointment contact Masiree Yillah-Chow or Cheryl Higgins or call (301) 882-3334, extension 6057, and visit Ourisman Mazda in Laurel today!